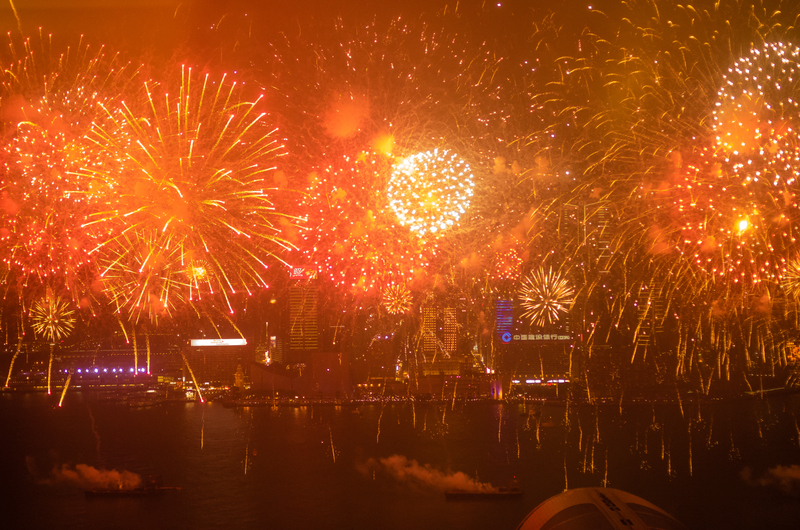 This entry was posted in Leica Summilux M 35 ASPH FLE, Leica T and tagged chinese new year, fireworks, hong kong by Adventures in Photography. Bookmark the permalink. You’re welcome! Have a happy year of the goat!